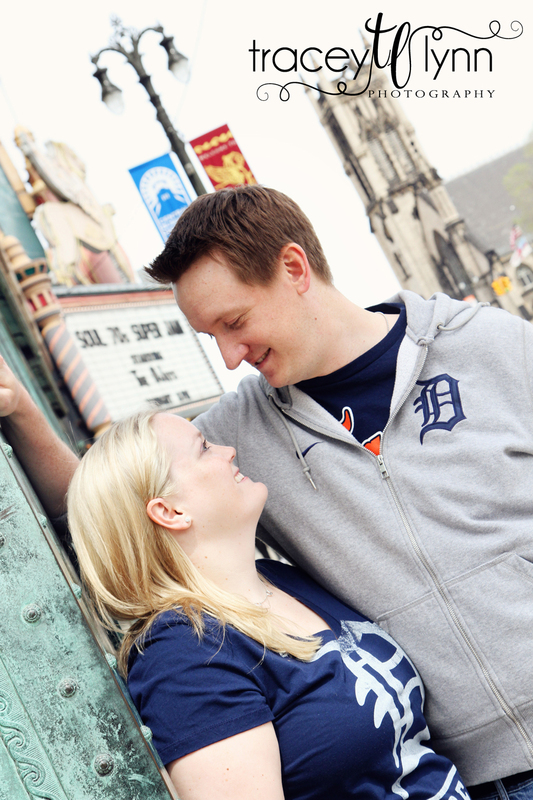 I met Nicole and Dan today and we had the perfect weather for a downtown engagement session in Detroit. 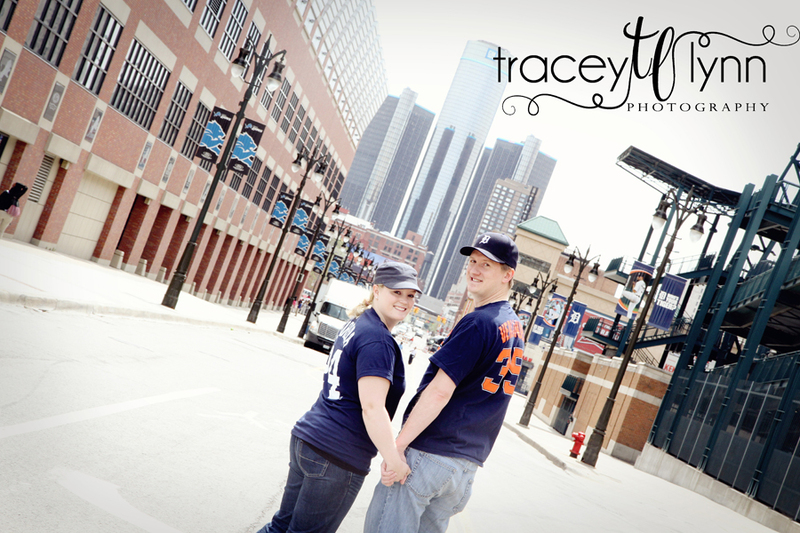 They're big fans of the Tigers, and even have season tickets, so Comerica Park was the perfect venue for their session! We had the place to ourselves and it was a ton of fun finding new spots for photos. 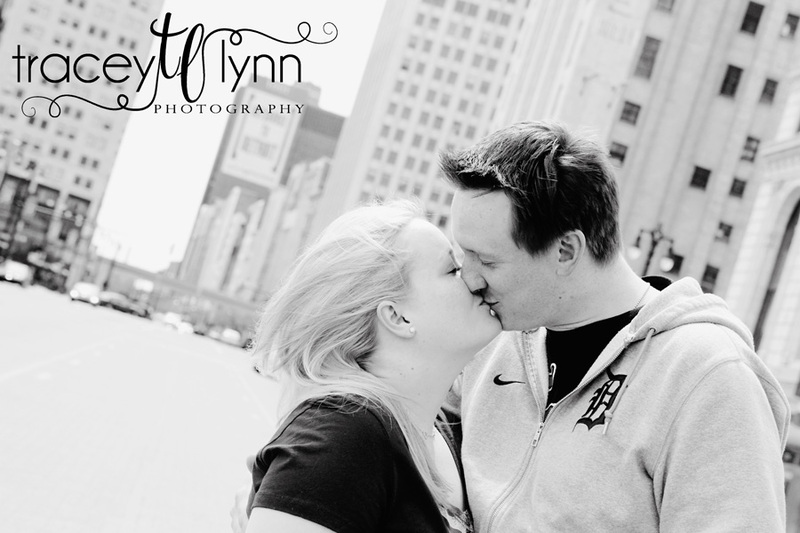 Can't wait for your June wedding!